is a real architectural masterpiece and signature building by one of the world's most celebrated architects, Michael Graves. 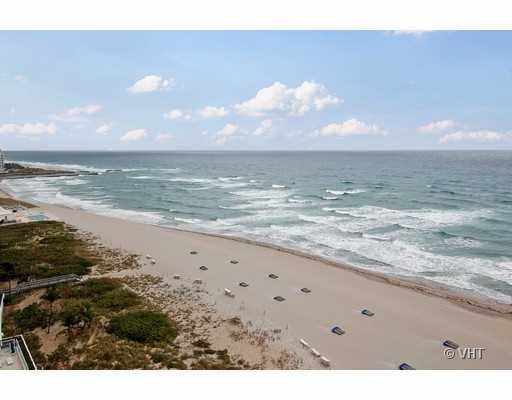 Its obvious that every amenity has been meticulously considered in this luxury oceanfront residences. 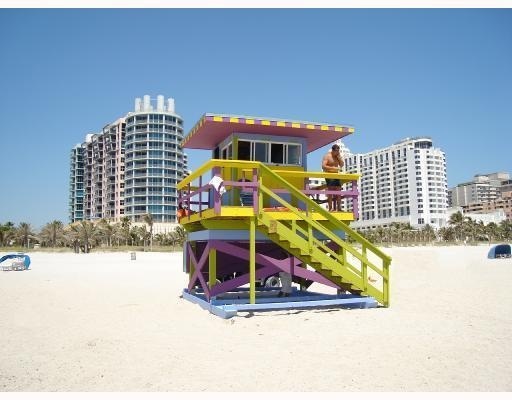 Located directly on the Atlantic Ocean in the heart of South Beach, right on the legendary Ocean Drive. 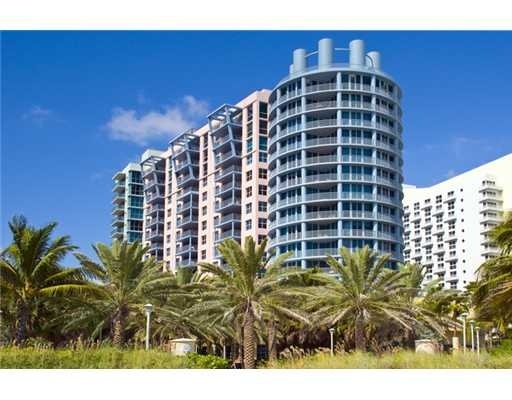 1500 Ocean Drive was the first condominium in Miami Beach to partner with a designer of such celebrity status as Michael Graves. 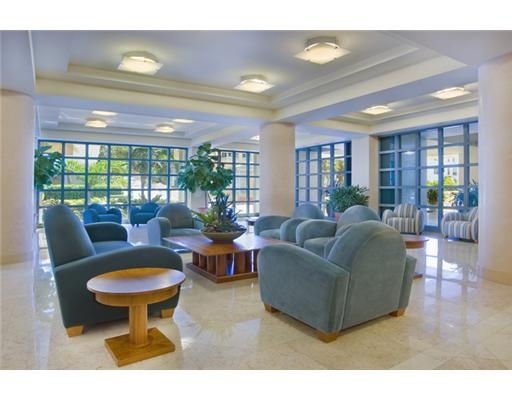 The main lobby demonstrates his ability to bring the harmony of the building's exterior shapes into its interior spaces as perhaps no architect of his generation ever has. With contemporary artistic features throughout, the smooth integration of countless superbly realized details serves as an inspiring prelude to the luxury and originality of each individual condominium. 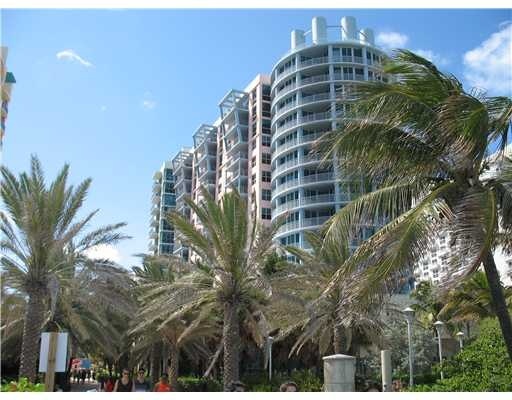 1500 Ocean Drive is more than an architectural landmark. 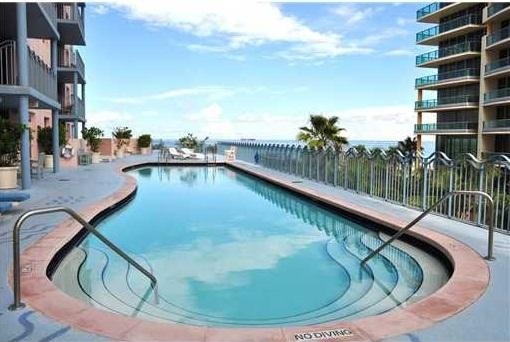 It's also a warm and inviting place to live. 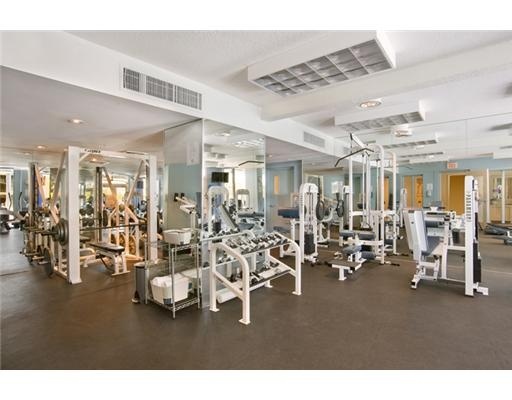 1500 Ocean Drive is minutes from South Beach golf, tennis and marinas. Boutiques, restaurants and exciting nightlife. Tropical evenings aglow with neon lights. Rollerblades gliding past Bentleys and Porsches. Latin rhythms flow out of beachfront bistros to mix with the sounds of the sea. 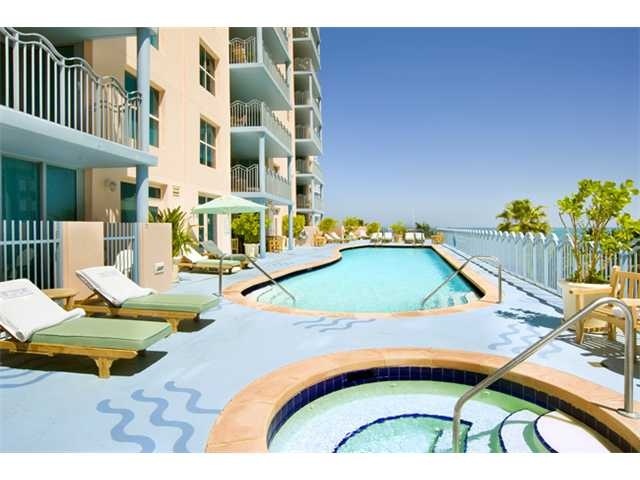 1500 Ocean Drive rests in the world-famous Art Deco District that primps itself for the attention of amateur and professional photographers from all over the globe. 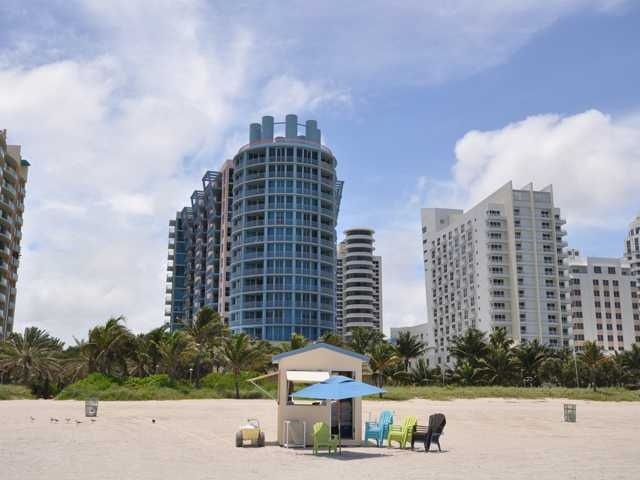 If you or any one you know have an Interest in 1500 Ocean Drive let our local experience and expertise in Miami Real Estate be your guide for your next home purchase in 1500 Ocean Drive.